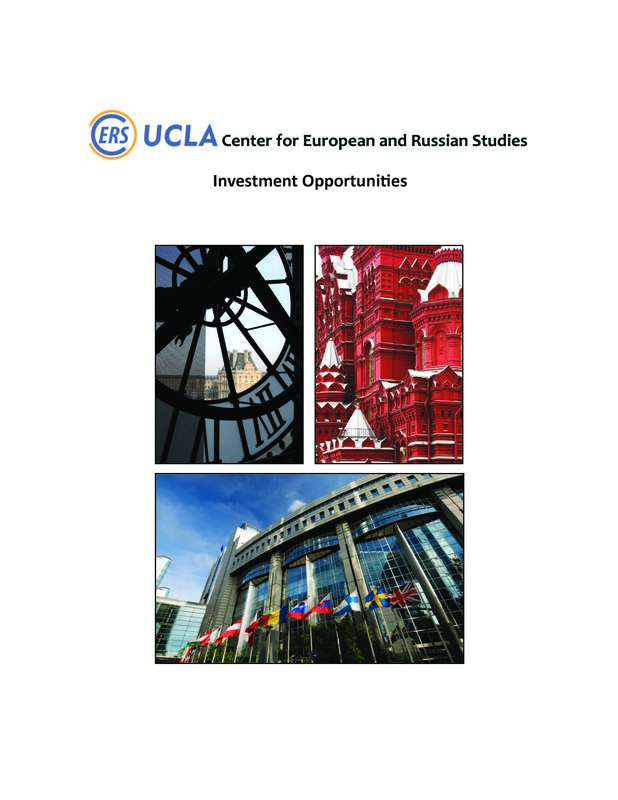 Founded in 1957, the Center for European and Russian Studies has a long record of excellence in advancing innovative teaching, research, and public education. Our programs support the development of new generations of experts, foster international scholarly exchange and collaboration, and generate new insights into the complex issues that confront Europe and Russia and, in turn, impact transatlantic and global relationships. Options for support include outright gifts, pledges payable over time, and permanent endowments. Gifts of any size are welcome. All gifts are tax-deductible and may provide general support for our programs or be directed to specific projects or activities in areas of greatest interest to you. Annual donors of $250 or more may join the Friends of the Center for European and Russian Studies and enjoy special access to high-profile academic and cultural events, including exclusive opportunities to engage with renowned scholars and world-class artists. We look forward to discussing your options for support and the ways in which your donation can make a significant impact. For questions about our center, please contact CERS Director Laure Murat or CERS Executive Director Liana Grancea. For questions about the donation process, please contact Aaron Cervantes, Executive Director of Development, or Karin Shaw, Director of Development, UCLA International Institute.